We love to change our hairstyle and color for our mood, sometimes we cropped out, or sometimes we try different hair colors. 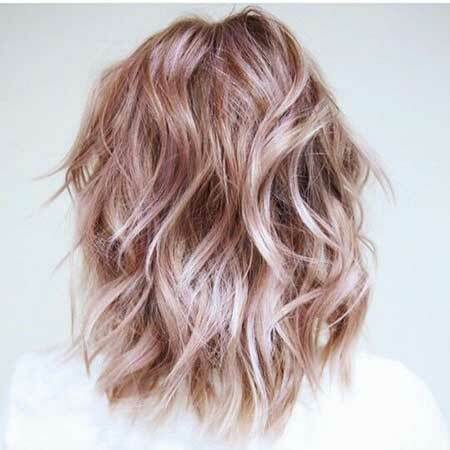 So, today we collect really different and stylish ideas for you ladies, Rose Gold Hair for a new experience! 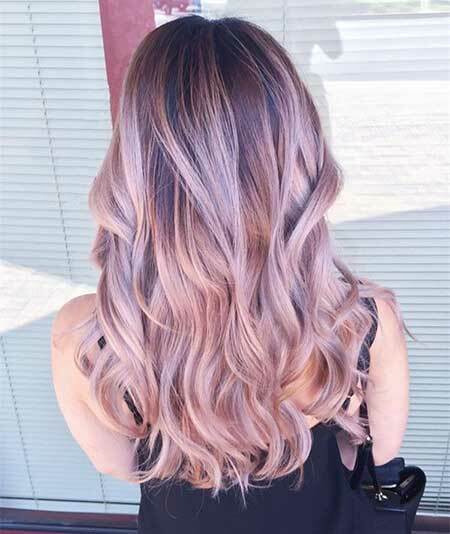 If you feeling boring from your ordinary hair color, and want to try something different, this hair color totally for you.ladies already saw this color. 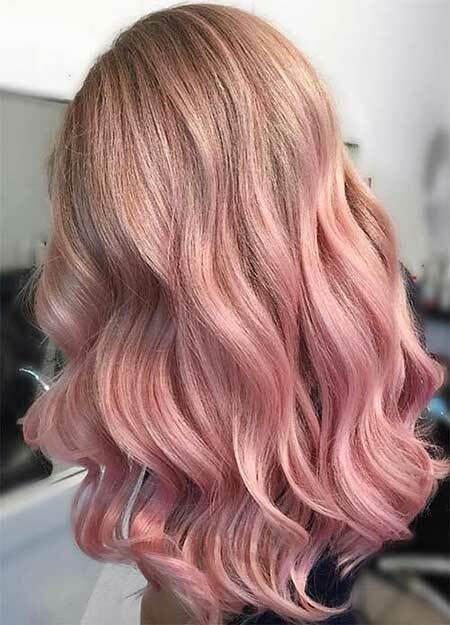 Nowadays unusual hair colors, pale shades pink and blue or green totally popular. So, we have a light sample for you. 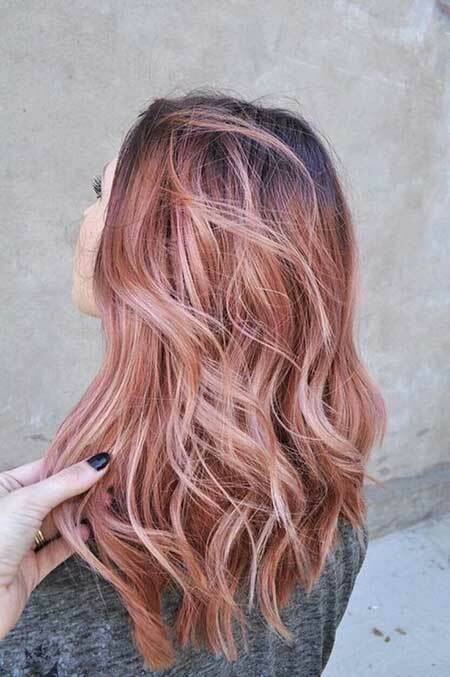 Rose Gold Hair looks like fairy isn’t it? 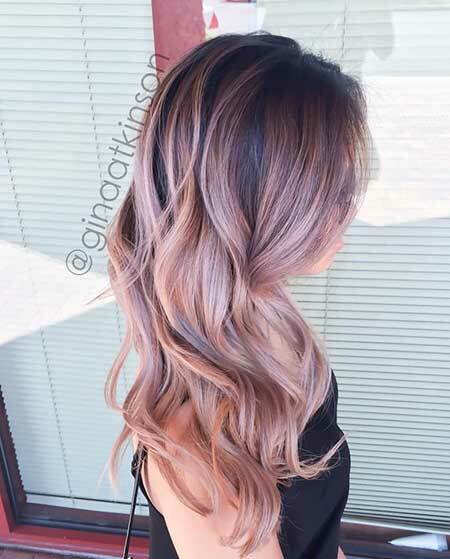 You can try this color with balayage, or full dye. Also, ombre is the best way to wear this color. Let’s take a look these styles and pick your hair for a new look!